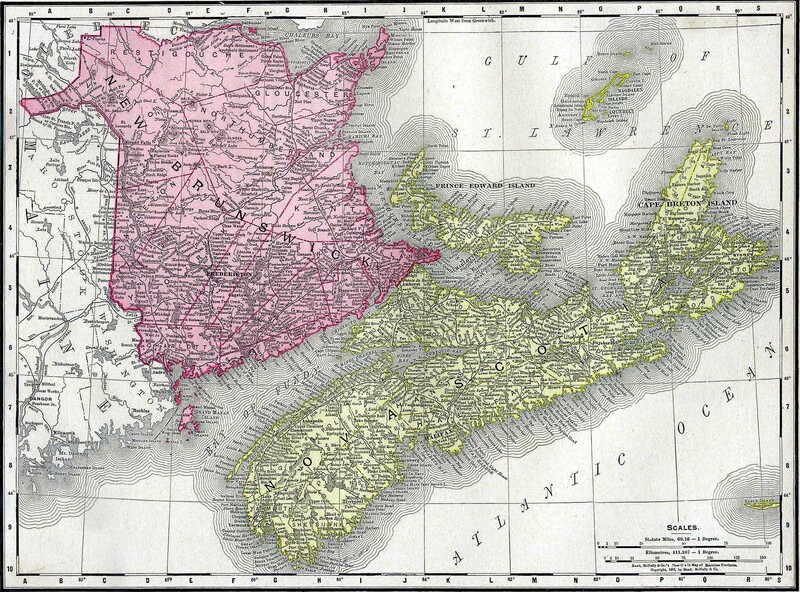 Prince Edward Island was part of the French province of Acadia. It was named Ile Saint Jean and about a hundred Acadians lived there by a combination of fishing and hunting. The English and French were keen adversaries in the seventeenth and eighteenth centuries and so the island changed hands on a number of occasions. It was counter claimed by James I in 1621 as part of his greater Nova Scotia claims for the Plymouth Colony. However, no English colonists made it to the island. It was occupied from 1745 by the British who temporarily renamed it New Ireland. However it was returned to France in 1748. A more permanent occupation was as a result of the Seven Years War that would see the French decisively removed from Canada. The British occupied the island in 1758 thanks to Colonel Andrew Rollo who led the invasion and occupation. On this occasion they renamed it St John. This change of possession was confirmed by the Peace treaties of 1763. It was temporarily adminsistered from Halifax in Nova Scotia although this was only to 1769 when the colony became St John's Colony. 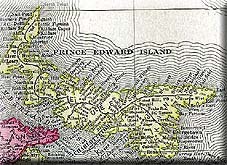 However, there were too many St. John's spread out through the British Empire so the colony was renamed Prince Edward island in 1799 in honour of King George III's fourth son. The colony received self-government in 1851 but it did not join the Federation of Canada at its inception in 1867. It felt that the terms were too unfavourable. The next six years saw serious considerations to the future of the island. It even considered joining the United States. Once this threat was made, the Canadian Federation relaxed its terms of entry and agreed to buy out all absentee landlords and finance the construction of a railway. The island was now satisfied and joined the federation in 1873.